In a couple of minutes, check your inbox again. 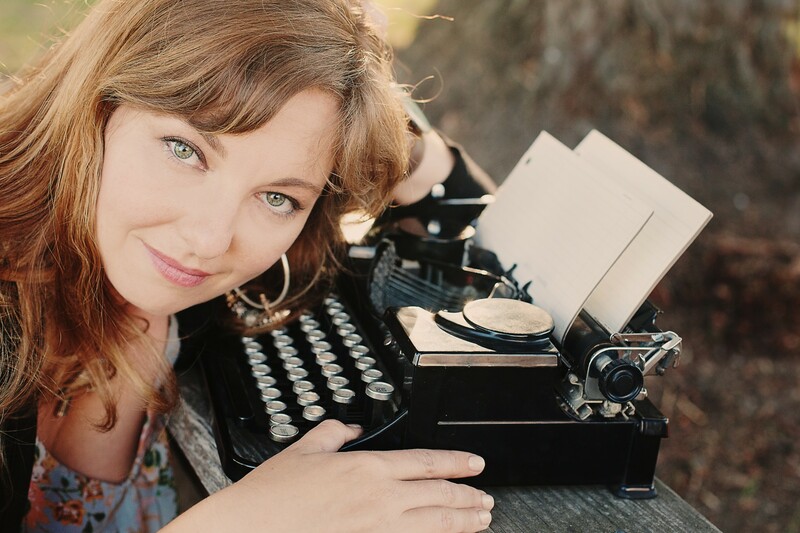 I just sent you some sweet + soulful information on getting prepped, creating a Writer’s Sanctuary to seduce your inner writer during our time together, and connecting with the Big, Beautiful Summer Blogging Challenge tribe online (there’s also a pretty cool contest announcement, too). Again, keep an eye out for that pesky “Promotions” folder if you have Gmail! If you’re missing the fabulous, inviting, welcoming email from me with all the details of the Challenge, you’ll want to check there. Once you’ve found it, head back out to the “Promotions” folder and left-click and hold on this email to drag it into your “Primary” folder. A yellow question box will magically appear and ask you if you want to receive all emails from me in your “Primary” folder. You definitely want to click “Yes!” Then you’ll be all good to go and receive everything you need throughout the Challenge.If that still doesn’t seem to do the trick, just drop me a little note and we’ll get it worked out.